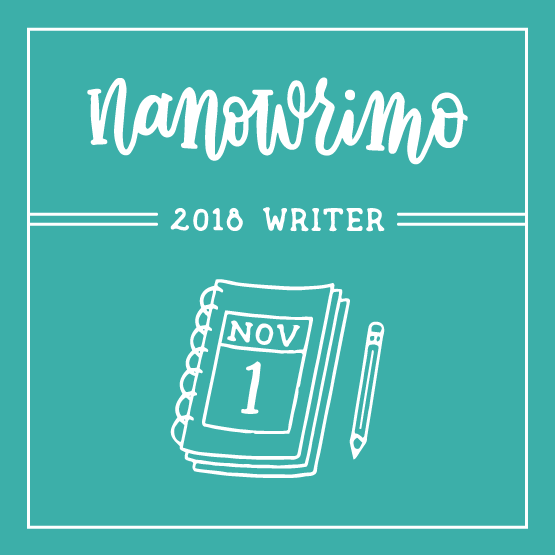 There are two kinds of people in the world: those who do NaNoWriMo (National Novel Writing Month) once and get it out of their systems; and crazy people, like me, who vow to participate every year. I haven't done it in a while—not really, anyway. The last couple of Novembers I've made half-hearted attempts, but have given up pretty early on in the process. So why do I think this year will be any different? I don't necessarily. But I do know that I haven't been doing much (read any) of my own writing for quite a long time. And that's a bad thing. Firstly, because I miss it. I think about writing all the time. I've a got million ideas, and at least 100,000 of them are pretty good. And that's the thing. Writing ideas are a dime a dozen. You can have thousands of great ideas. It's the execution of the thing that matters. Until you put fingers to keyboard and try to translate that great idea into a story, you just don't know if it will pan out into something real. Next, I feel like I'm in a different place in my writing. This year has taken a toll in a lot of ways, but it's also allowed me to let go of some things that I was holding onto for the wrong reasons. As I have absorbed these changes (some might call it growth, but that seems a little grandiose; others might call it giving up, but that seems a little pessimistic), I see some lessons that might apply to my writing. Letting go is tough job. I think it's one of my worst things. I think my inability or failure to let go has held me back in my writing. So, it's time to see what happens when I really let go. When I stop trying to control everything and let the characters and the plot take over. This is where I think NaNo can really help. There's just no time to be controlling. You have to meet your word count. To do that, you can't keep going over and over the things you already written, patting yourself on the back for your brilliance or agonizing over your complete lack of talent. All you can do is get in your 1,667 words a day and move on. Sometimes, that's all you can do in life—put one foot in front of the other. 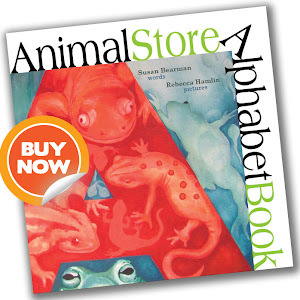 Sometimes, that's all you can do in writing—put one word down after the other. So, here we are. 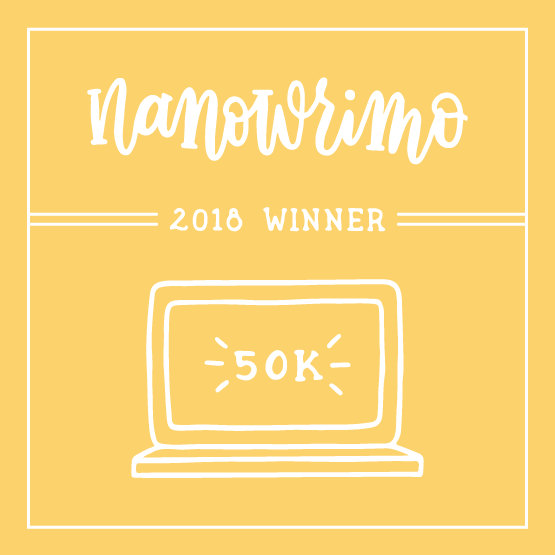 I'm already a bit behind (big shock), but I'm trudging along at 8,760 words instead of the 13,333 I would need to be on target as of this moment. But I like my idea; the words are not exactly pouring out of me, but they're coming. I know there are other things I should be doing. I know. So don't lecture me. I don't pretend that I'll have anything very good at the end of the month. But having anything at all is better than nothing. It's definitely something. It's just too bad that I can't add the 535 words in this post to my word count. Hmm, that would bring me up to 9,295. Not bad. There are two kinds of people in the world: baseball fans and those who, like my daughter, think watching baseball is like watching grass grow. At this point, I'm not really a fan. Oh, sure, I root for the Cubbies because, you know … the Cubbies. The true age of miracles will have begun if the Chicago Cubs ever win the World Series, and I want the universe to know that I'm on the right side of that. But I was a fan when I was a kid, mostly because of my dad. I'm sitting here with him now, not talking to him because he's sleeping, and thinking about baseball. We were Detroit Tigers fans and in the '60s, that was something. Many of my earliest memories have to do with Tiger baseball games. It was part of our family's DNA. My dad always says that he knew my mom was the girl for him when she sat through a double header on their first date. My mom goes back and forth on whether her fortitude on that first date was a good thing or not. 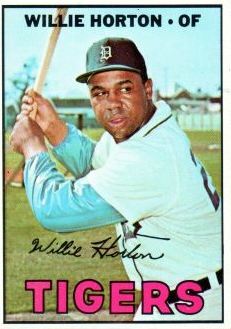 Willie Horton (the Tiger left fielder, not the felon of attack-ad fame) was my hero when I was a little girl, probably because I got a Willie Horton bat at Tiger Stadium on Bat Day in 1967. That summer, the Detroit Tigers came in second in the American League, and the excitement of a winning team was one of the few positives in a city that was was rocked by violent race riots. I remember going to a Twi-night double header that lasted into the wee hours when the second game went into extra innings. I asked my brother, the walking-sports-record-book, whether he remembers it being the infamous June 17 games against the then-Kansas City A's, which still holds the American League record as the longest double header in history at nine hours and five minutes. The Tigers won Game 1, but lost Game 2 after 19 innings. I can't believe my brother doesn't remember if that was the double header we saw (although to be fair, he was only five), but I'm going with yes. I was most excited because we got to stay up so late. The next year, the Tigers took the World Series in seven games against the Cardinals. I can still recite most of the roster from that team. We trick-or-treated at the home of series MVP pitcher Mickey Lolich. I remember being let out of third grade early one day that fall so we could all go home and watch the game on TV. I remember riding home on the handle bars of Jimmy Brown's bike, listening to the opening inning on his transistor radio. I remember listening to the games in the car on WJR AM, and growing into a cranky teenager who would much rather have been listening to rock and roll on FM stereo. Mostly, though, I remember baseball and the Tigers being all about my dad. Every night, when he walked in the door after work, my dad would shout: "I'm home, sports fans!" I'm sitting here with my dad for an entirely different kind of twi-night double header and I'd give a lot to hear that kind of enthusiasm again. I'd give even more if I could take him home. I promised more posts. That was back in July. Clearly, I lied. Whether it was to you or to myself, I'm not quite sure. I do know that I have a whole bunch of posts written in my head. Good ones. Excellent reads. 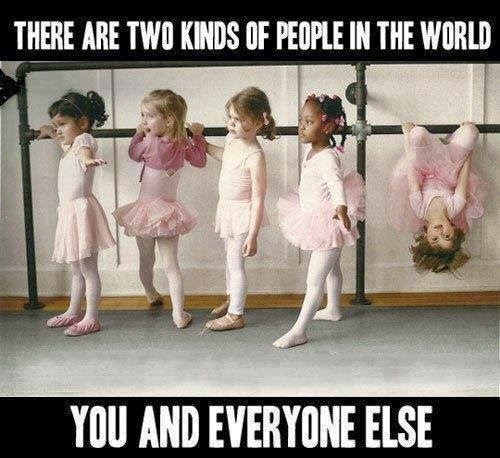 In the meantime, this amused me, as almost all "Two Kinds of People" things do. Enjoy. More soon. Promise.